Product prices and availability are accurate as of 2019-04-22 01:44:57 UTC and are subject to change. Any price and availability information displayed on http://www.amazon.com/ at the time of purchase will apply to the purchase of this product. 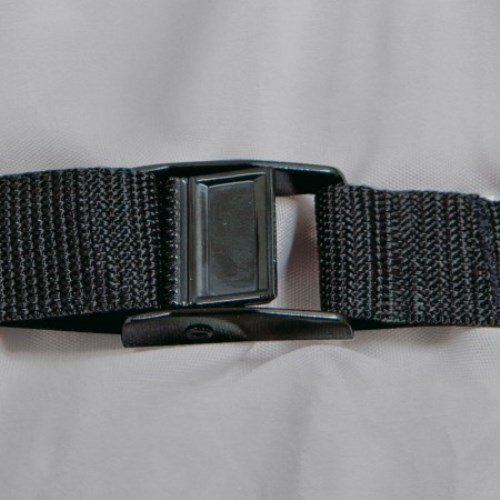 The Evaporation Cooler Cover Straps by Classic Accessories provide extra security in high winds. 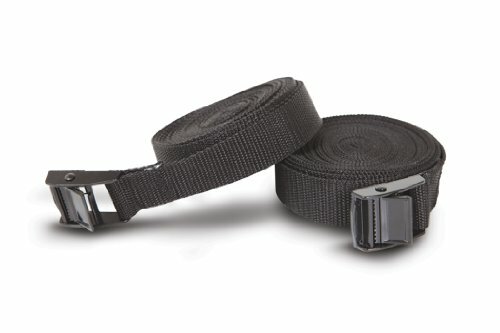 Two heavy duty straps are included with metal cam buckles that adjust easily.